Superfund sites in Butte and Anaconda are going to start receiving extra special attention from EPA's top officials, which could shift the speed and direction of the clean-ups. Nora Saks spoke with Montana Standard editor David McCumber about what that could mean for those two towns. The Environmental Protection Agency's newly appointed regional administrator says he wants to see the Butte Superfund cleanup move faster. He was in Montana last week, and says he’ll be back. 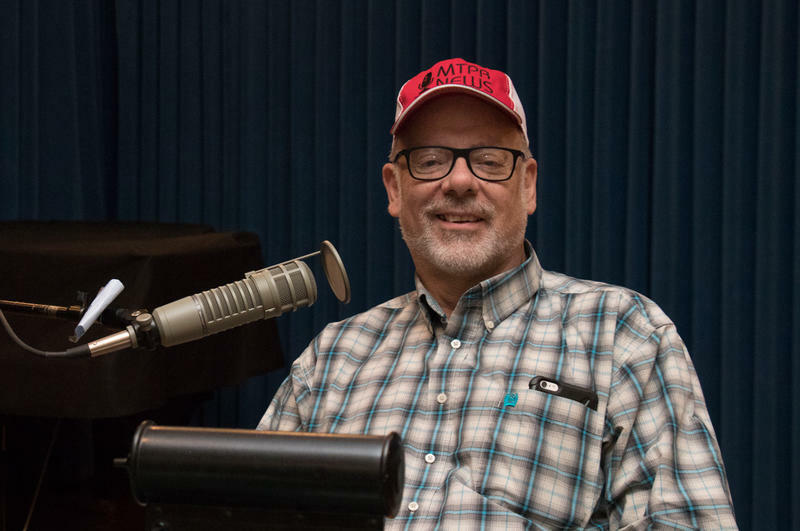 MTPR's Nora Saks spoke with Montana Standard Editor David McCumber about the visit, and a rally planned for next week. 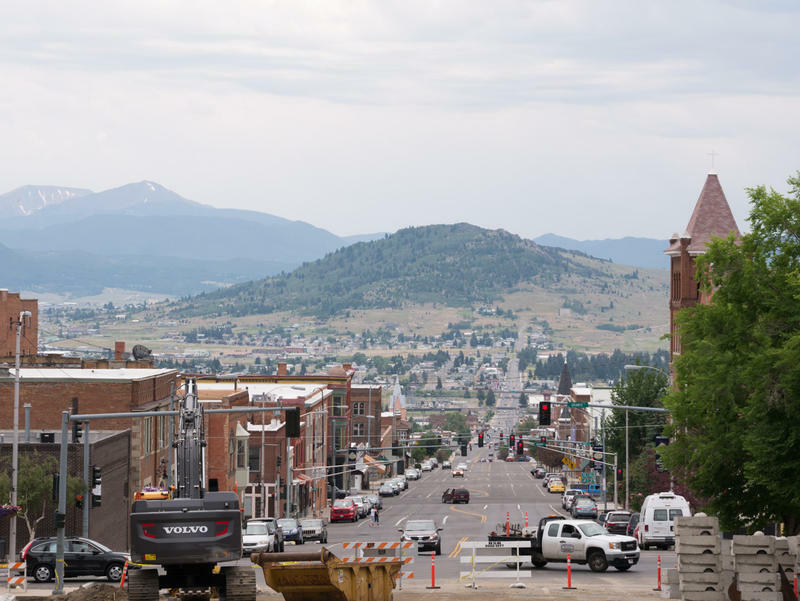 In Butte, the Environmental Protection Agency now says it's going to take a closer look at a neglected part of the big Superfund site there. But work at another remains stalled. 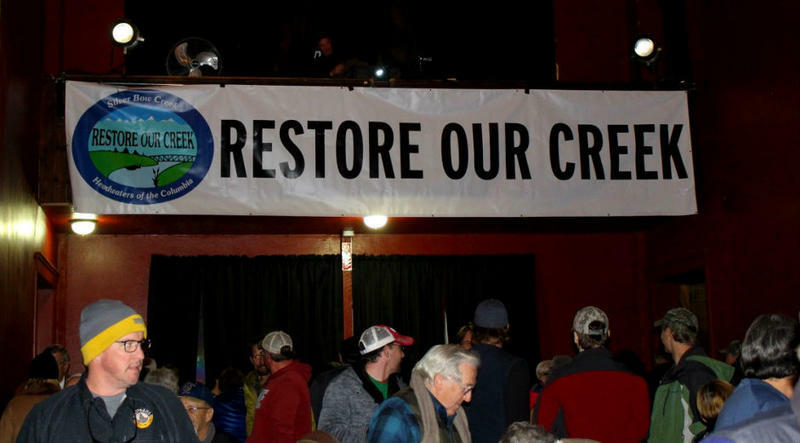 Nora Saks got an update on what is and isn't happening with cleaning up in Butte from David McCumber editor of the Montana Standard. 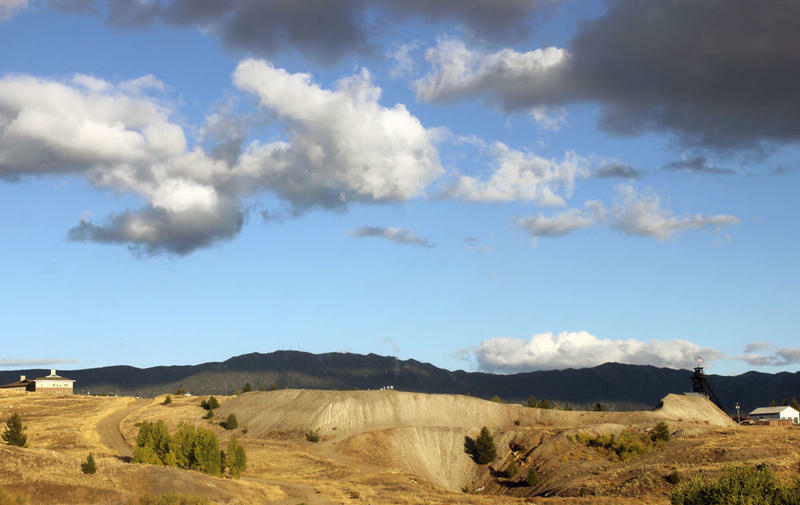 More than 30 years after being declared part of a Superfund site, Butte residents still don't know what's in their backyards, or if they're safe. An EPA report recently revealed that the agency hasn't even started to evaluate possible human health risks from mining waste in a whole section of town. 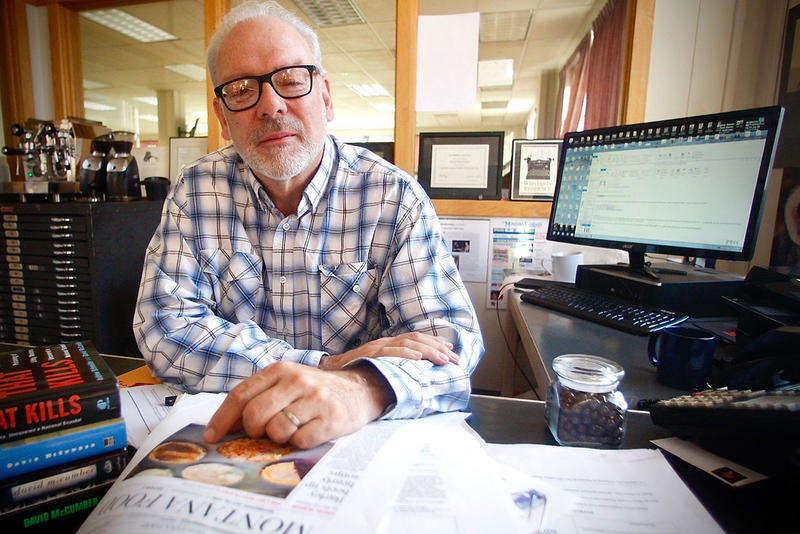 Nora Saks spoke with David McCumber, the editor of the Montana Standard, to find out more.